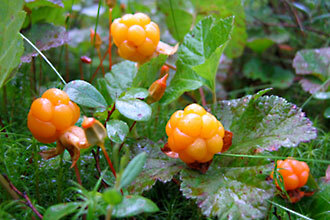 Finland is so far north normal arable farming is not possible and diets dependent on reindeer have prevailed, but in a study in 1972 the people were found to be suffering malnutrition. 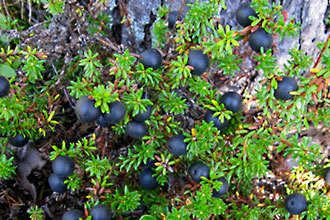 Turning their attention to indigenous berries and finding ways to produce them in greater quantities improved their nutritional health greatly, making these northerly Fins the most healthy now in Scandinavia. 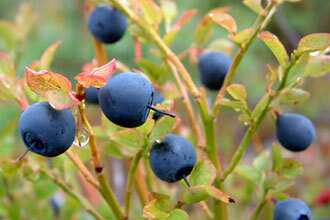 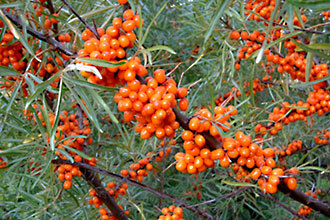 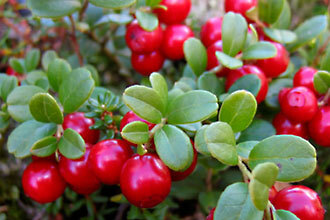 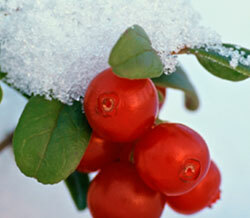 Examples: bog bilberry, lingonberry, crowberry, cloudberry, sea buckthorn, arctic raspberry, cranberry. 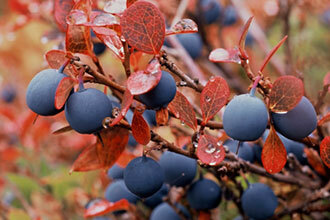 See the link below for all the nutritional benefits of these berries.